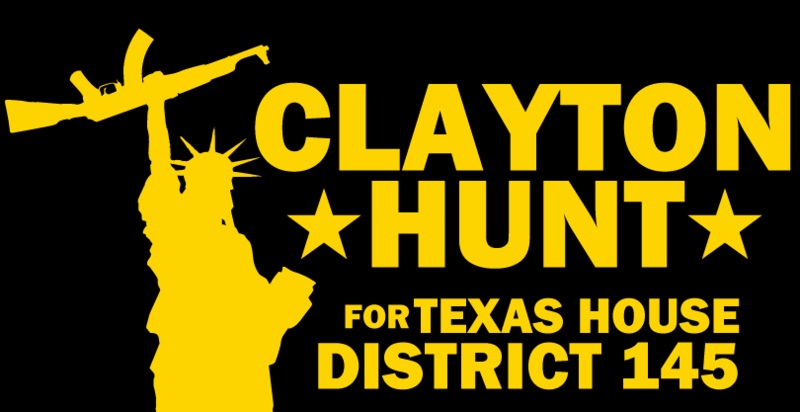 Clayton Hunt is a native Texan, a student, and lifelong activist. 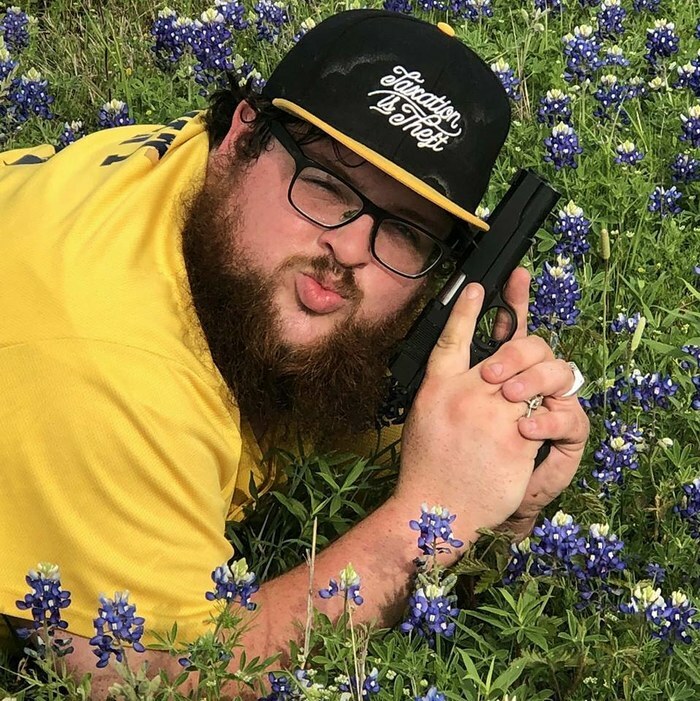 Known as the Only True Libertarian, he has been fighting for individual rights for his entire adult life! 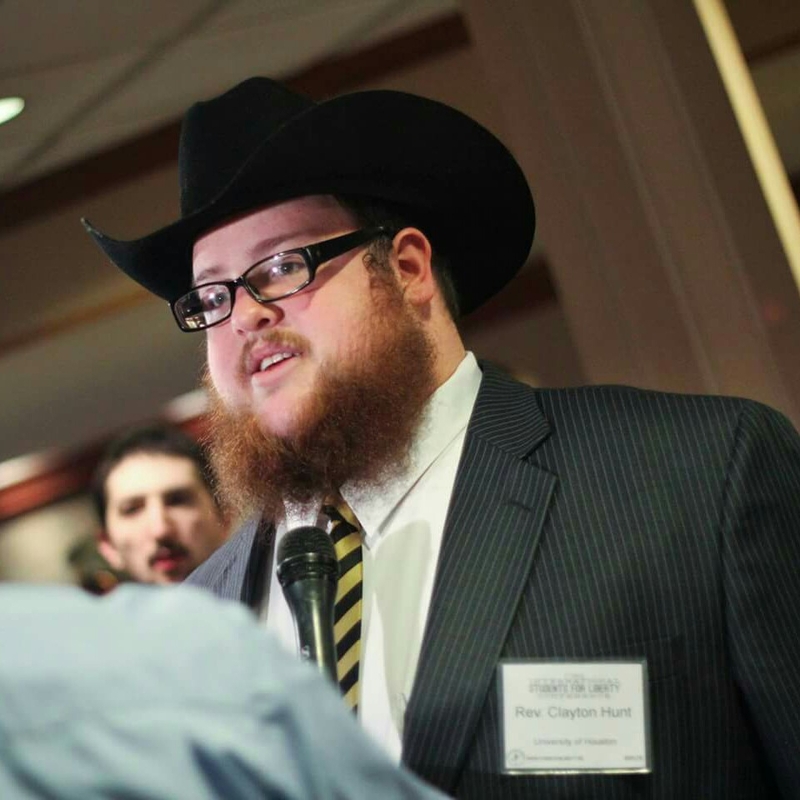 Clayton has been a leader in activist groups like Open Carry Texas, Young Americans for Liberty, Students for Liberty, and Houston NORML. Support my campaign with one of my awesome shirts!